Hydrogen is the smallest and most abundant atom in the Universe. We are hydrogen beings as well as carbon and oxygen beings as well. 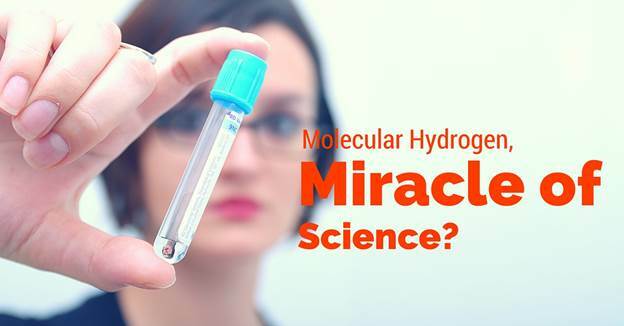 Hydrogen Medicine is a revolution sweeping across the world of medicine. The administration of hydrogen with oxygen delivers healing power unknown until now. Hydrogen has antioxidant properties and the capability to reduce oxidative stress and inflammation. Many studies have confirmed that consumption of hydrogen gas and water helps patients with a diverse range of disorders including the digestive, cardiovascular and respiratory systems. Hydrogen medicine can be administered with a Hydrogen Inhaler, which can also make your hydrogen water at the same time. Or one can simply drop hydrogen tablets in a glass of water. Hydrogen Inhaler (Gas): We have three important gasses that we can easily use at home, Oxygen, CO2 and now Hydrogen. 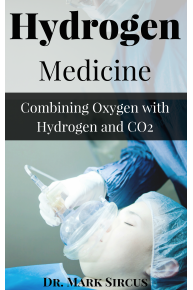 Medical gases trigger naturally occurring physiological responses, enhancing self-healing capabilities and give us life and health and long life if we can balance all three gases. Hydrogen Water: Hydrogen rich water is practical for individual hydration. It elevates oral medicine to the level of intravenous medicine because of the ultra quick absorption and dispersion deep into the cells. Water can become the ultimate medicine when hydrogen, magnesium, bicarbonate and iodine are added to one’s water. NASA is researching hydrogen water to protect their astronauts from radiation during space travel. Perfect for the anti-aging crowd soon we will find hydrogen used widely in ICU, emergency departments and even in ambulances.